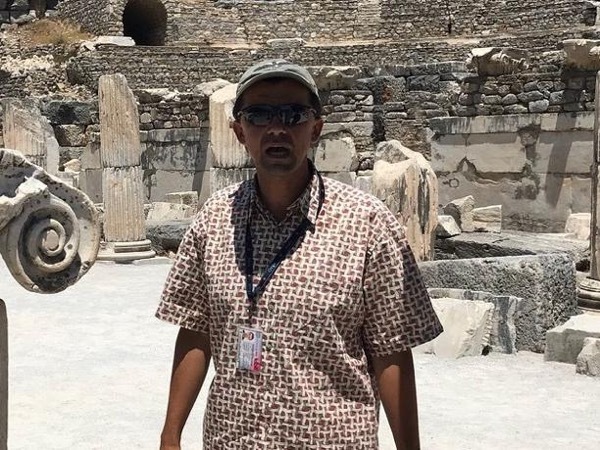 Local Private Tour Guide | Ephesus, Turkey | Denizhan P.
PRIVATE TOURS OF EPHESUS AND WESTERN TURKEY FROM KUSADASI, IZMIR, SIRINCE, SELCUK, PAMUKKALE. . . I have been guiding for over 14 years and working at it with great enthusiasm. I was born (1978) and raised in Istanbul. Studied Business Administration. After graduation worked for Seabourn and Cunard Cruise Line as an Asst. Shorex Manager. Travelled 70% of the world. 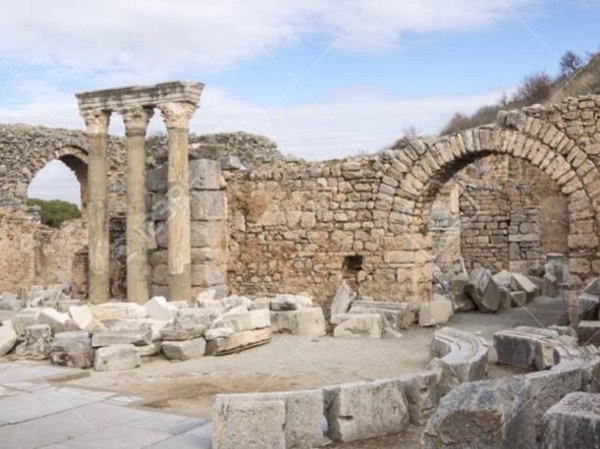 I am now living in a resort town named Kusadasi, located very close to the Ancient city of Ephesus, providing private tours to Ephesus and Western Turkey. 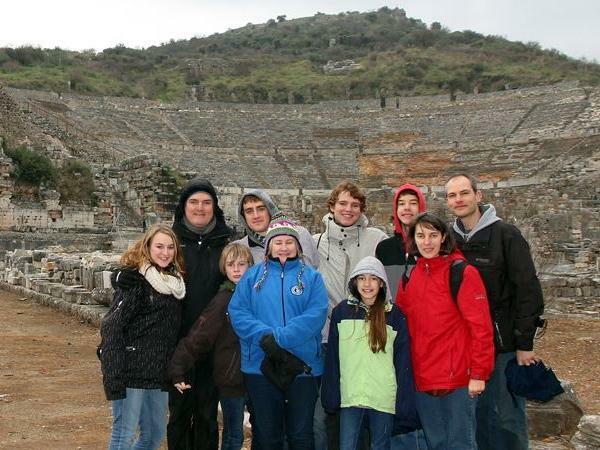 I am a specialist in Biblical Tours in Western Turkey. 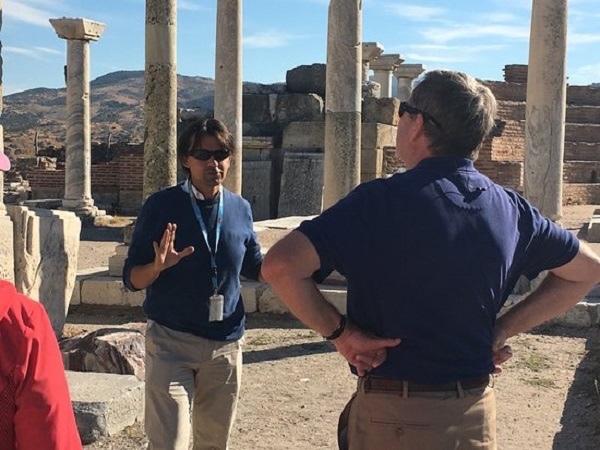 I have led many tours for North American churches, universities and RoadScholar Groups visiting the sites in Western Turkey. I speak fluent English. Work with recent model, A/C Mercedes Vehicles. I am an active licensed professional tour guide and tour operator. I pride myself on ability to add personal touches to every tour I conduct. It is extremely important for me that all my guests return home with experiences to remember. 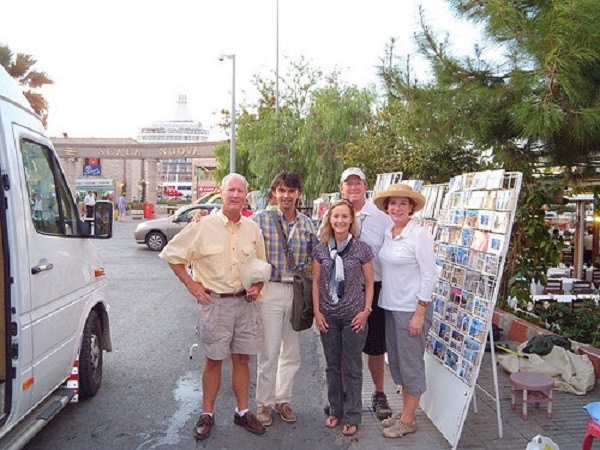 I have many years' experience in guiding tours in Western Turkey as well as in Ephesus. 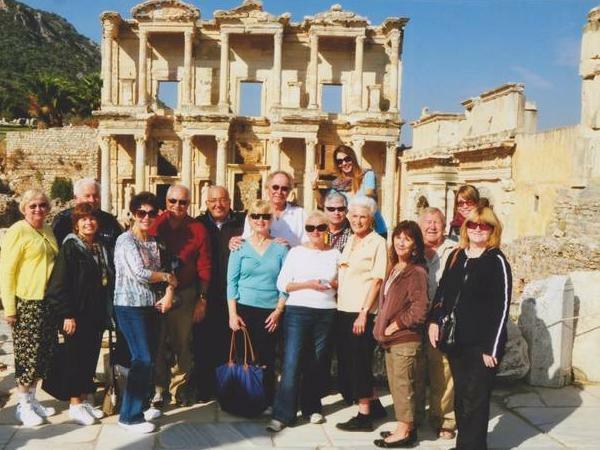 As a Ephesus and Western Turkey Travel Specialist with contacts and years of experience, I am able to help travelers with their plans and itineraries. 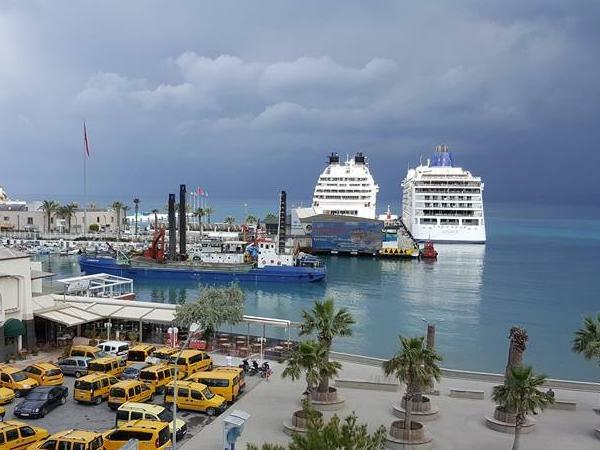 Providing private guided tours of Ephesus and Western Turkey from Kusadasi Cruise Port, Kusadasi Hotels, Izmir Airport, Izmir Hotels, Selcuk Hotels, Sirince Hotels and Izmir Cruise Port. BESIDES EPHESUS, I OFFER PRIVATE TOURS TO PAMUKKALE, APHRODISIAS, PERGAMON, PRIENE, MILETUS, DIDYMA. NOT ONLY DAY TRIPS BUT 2 DAYS, 3 DAYS, 4 DAYS TOURS. FOR LARGER GROUPS, I CAN ARRANGE LARGER VEHICLES. IF THE TOURS SHOWN IN THE SYSTEM DO NOT MATCH WITH YOUR EXPECTATIONS PLEASE CONTACT WITH ME FOR OTHER TOUR OPTIONS. ***In accordance with the recent amendments of laws regarding tour guiding in Turkey, the guides are not allowed to directly sell tours. So, please note that the tours quaranteed here are to be by means of an officialy registered A Class Tourism & Travel Agency. For more information please do not hesitate to send a message. For travellers who travel with their rent a car.